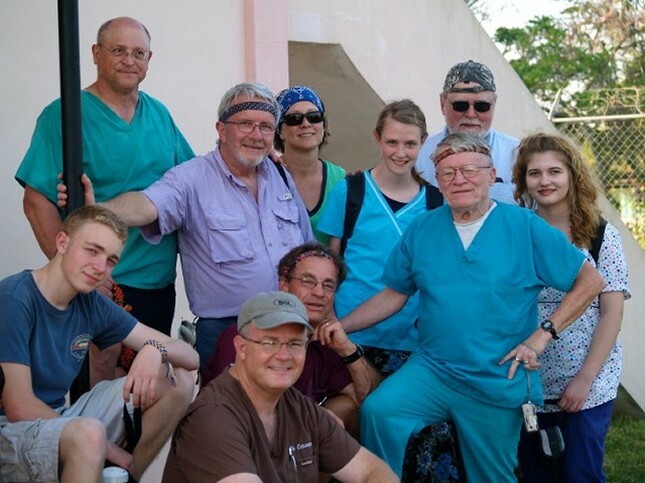 The Dos Amigos Clinic opened in 2009 and serves as both a team base camp and a dental / medical clinic. From there, we travel to more remote areas to help those in need. Over-The-Counter Meds - Ibuprofen, Acetaminophen, cold syrup, stomach, etc. Monetary donations - used for dental / medical equipment purchase, repairs, medicines and non-donated pharmaceutical purchases.